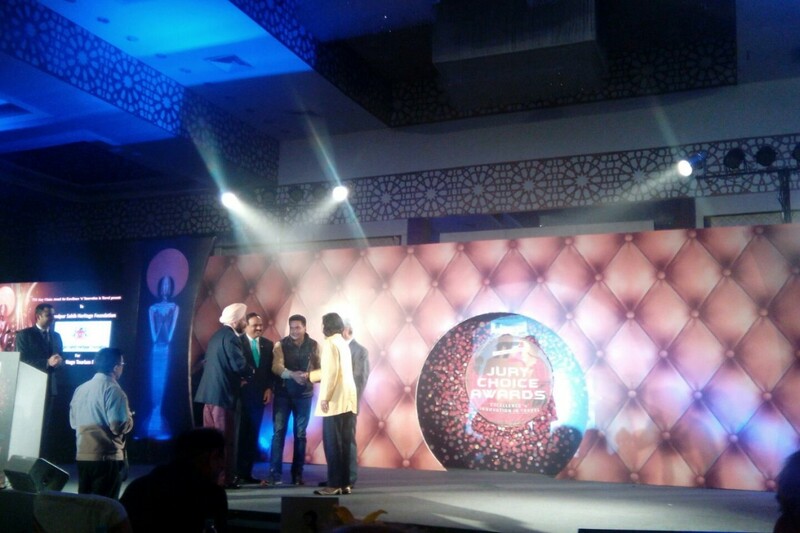 Nelson Mandela Marg, Vasant Kunj, New Delhi. 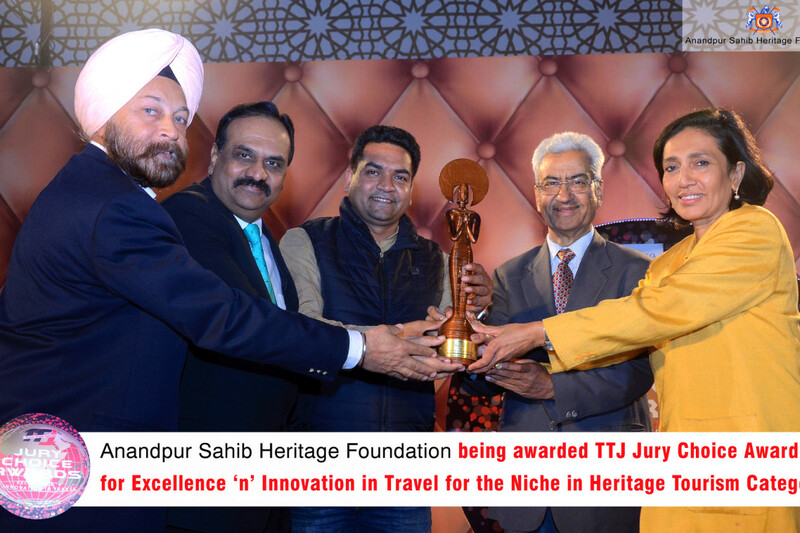 TTJ Jury Choice awards for Niche in Heritage Tourism Promotion was awarded to the Anandpur Sahib Heritage Foundation for the exemplary work that the foundation has been doing to promote the holy city of Sri Anandpur Sahib as a Global Tourist Destination. 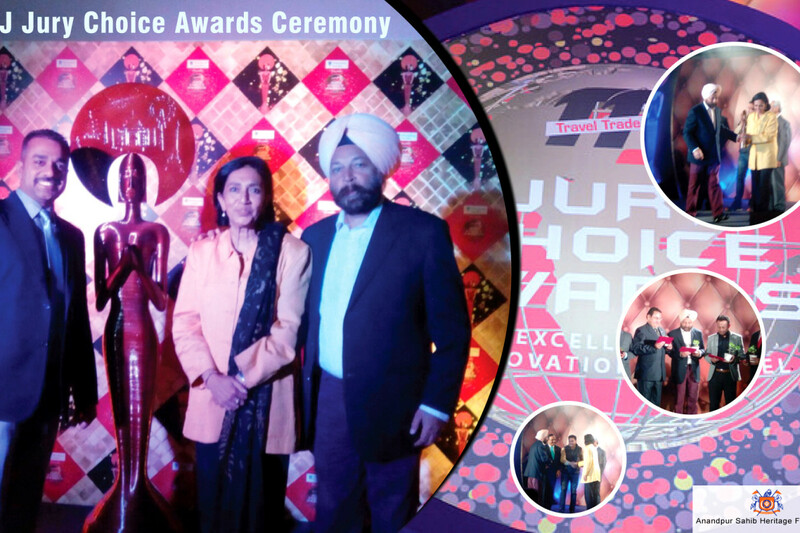 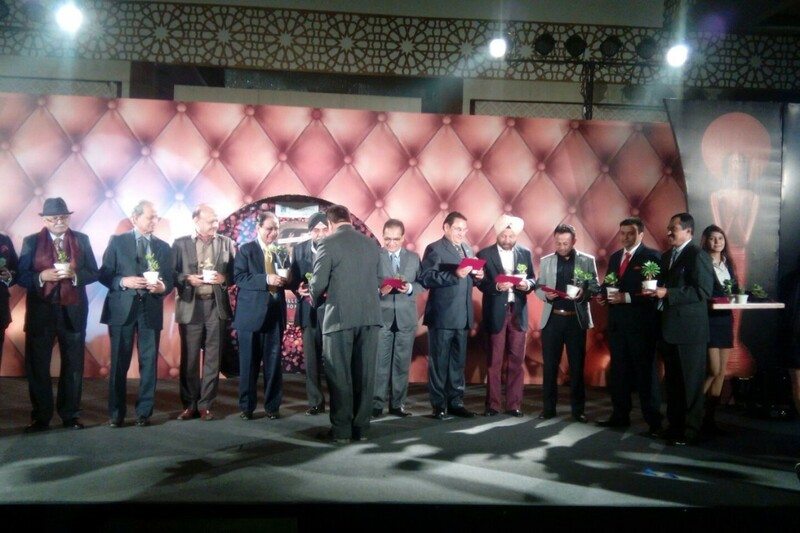 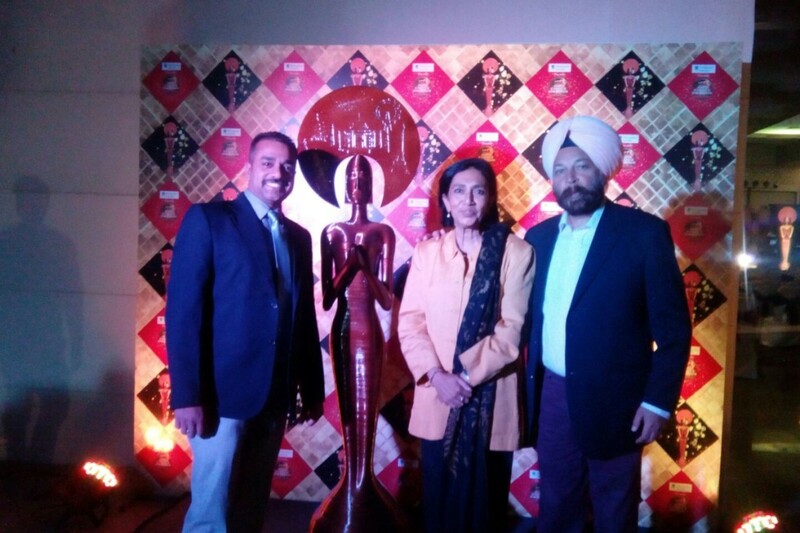 These awards were presented at a glittering ceremony attended by the doyens of the Travel industry in a manner and style that could be called the OSCARS of the Indian Travel Trade.